Becoming is a continuum of Rania Matar's work from the past several years, and it's a feast to view her multiple projects together. Through this collection of portraits, Matar leads us through many stages in the life of a woman. 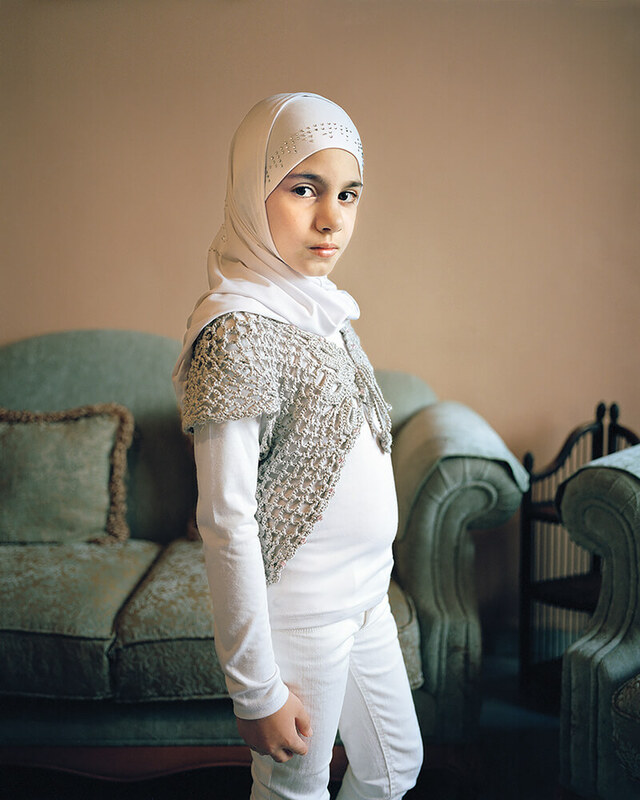 She photographs girls and young women from the US and from Lebanon, her country of origin. Matar notes, "These are not meant to be a comparison, on the contrary, as the lines blur quickly. Regardless of place, background and religion, girls that age everywhere seem united by similar feelings, aspirations and attitudes." The word "becoming" speaks to the whole cycle of growth but is perhaps best seen in two projects. 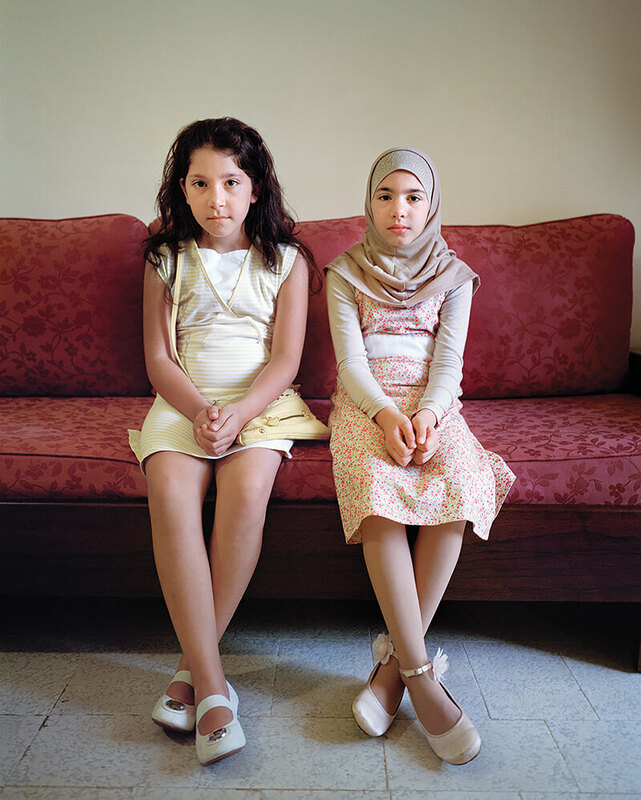 In a still-developing body of work, Matar has returned to re-photograph the young women in the same environment as they've aged. In the tradition of the Dutch photographer Rineke Dijkstra, she has patiently employed the element of time, and it powerfully charts the change of growing up. 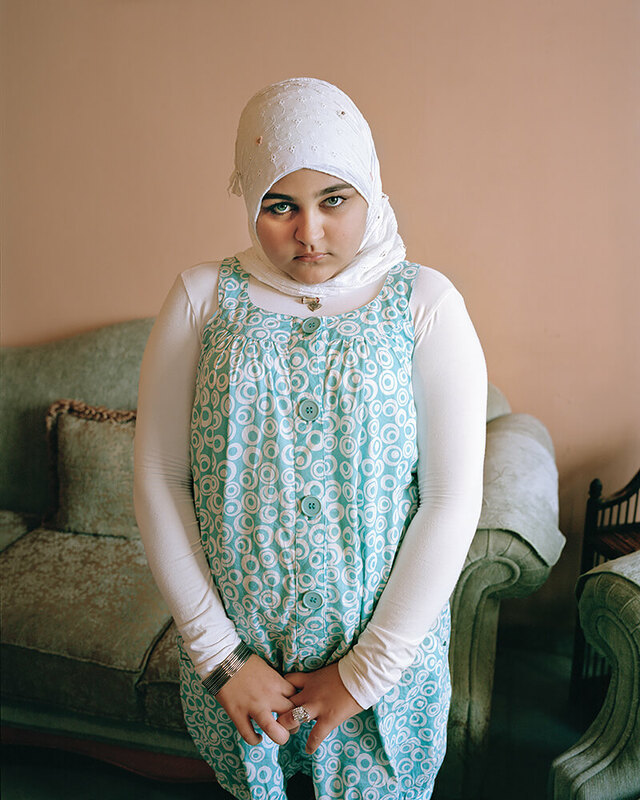 In Unspoken Conversations, Matar photographs young women with their mothers, a different and equally potent vision of growing older. The viewer is left to marvel at the similarities, imagining the form one woman came from, projecting the form the other may eventually take. Mother and daughter mirror one another and differentiate themselves like shifting magnetic poles. The women exchange gestures that take on new meaning as they echo one another. 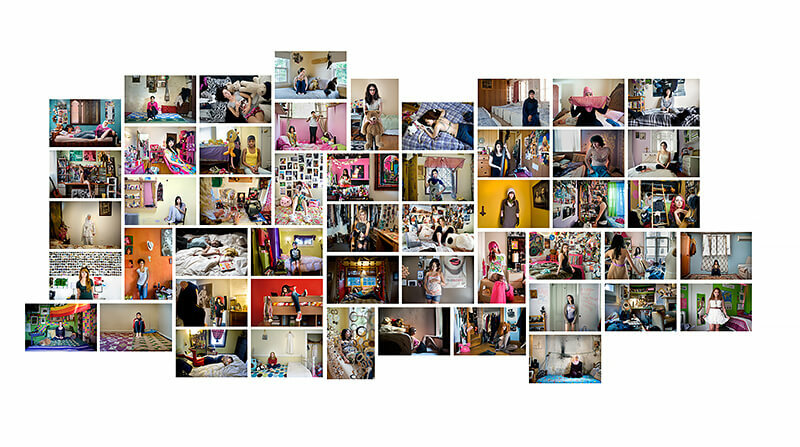 Also on view at RayKo Photo Center is a grid of 50 images from Matar's landmark series, A Girl and Her Room, which is comprised of environmental portraits of teenaged girls in the United States and the Middle East. To quote the artist, "Being with those young women in the privacy of their world gave me a unique peek into their private lives and their inner selves. They sensed that I was not judging them and became an active part of the project. Their frankness and generosity in sharing access was a privilege that they have extended to me but also to all the viewers of this work." The profundity of each portrait compounds upon the next. As viewers, we are drawn into the subtlety of pose and attention to detail that Matar uses to weave together her portraits. The poised and refined quality of Matar's composition contrasts the very real vulnerability of her subjects. It gives her images an unusual beauty; the sophisticated adult aesthetic of the female image maker creates a graceful vehicle for the spontaneous and unfiltered self-presentation of the young subjects. The resulting imagery is carefully sensitive to its subjects, while still revealing the complex world of emotions they inhabit. 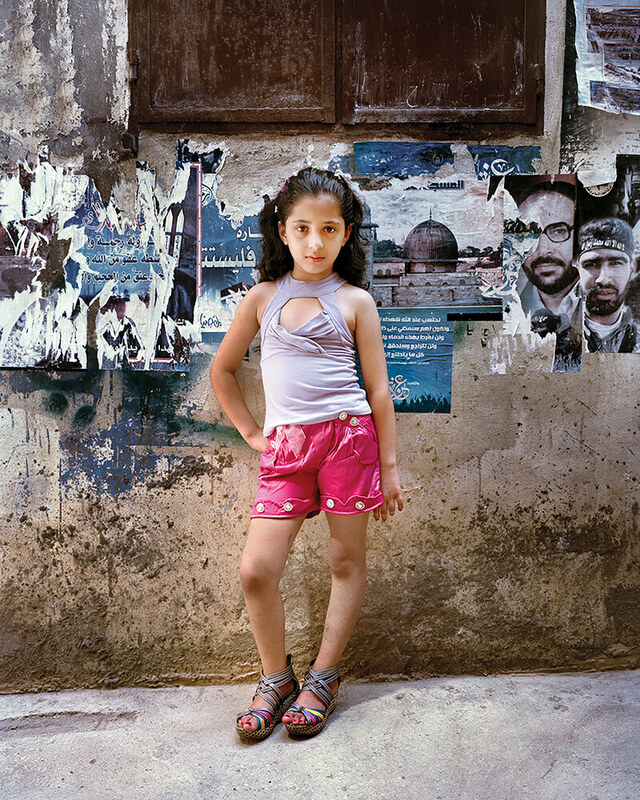 Rania Matar will be at RayKo for the opening reception on January, 26th, from 6-8pm. 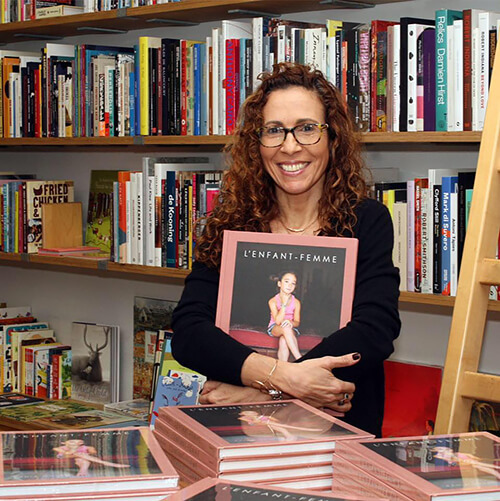 She will be signing copies of her new monograph, L'Enfant Femme; the exhibition contains many large prints from this series and her other projects featuring girls and young women coming of age. It's a powerful show to witness on this weekend of women's marches in our country. 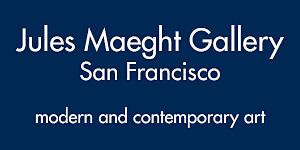 This exhibition is made possible with works on loan from Pictura Gallery, Grimaldis Gallery, and Richard Levy Gallery.  Many thanks to Mia Dalglish and Lisa Woodward, co-curators at Pictura Gallery for their words and wisdom and vision. Rania Matar was born and raised in Lebanon and moved to the U.S. in 1984. Originally trained as an architect at the American University of Beirut and at Cornell University, she studied photography at the New England School of Photography and the Maine Photographic Workshops. 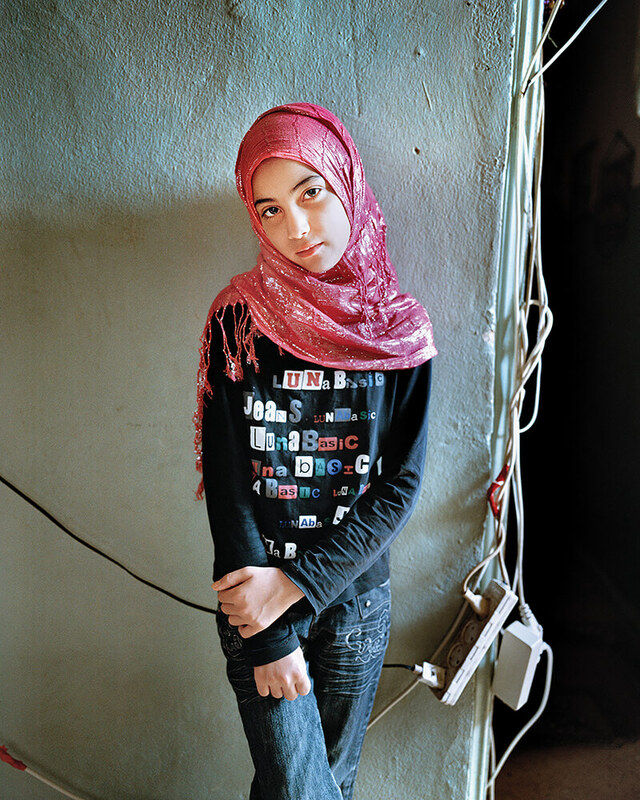 Matar started teaching photography in 2009 and offered summer photography workshops to teenage girls in Lebanon's refugee camps with the assistance of non-governmental organizations. 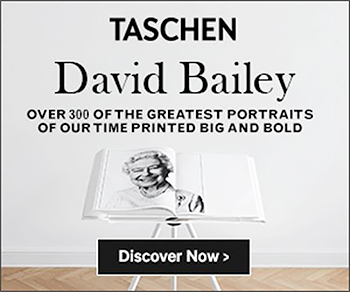 She now teaches Personal Documentary Photography at the Massachusetts College of Art and Design and regularly offers talks, class visits and lectures at museums, galleries, schools and colleges in the US and abroad. In the winter/spring of 2017, she will be an artist-in-residence/visiting artist at Kenyon College. 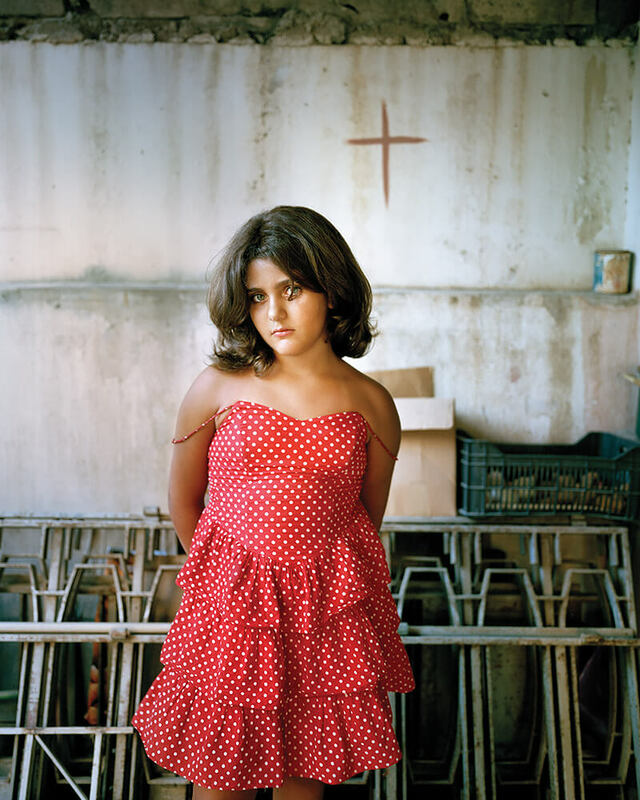 Matar's work focuses on girls and women. She documents her life through the lives of those around her, focusing on the personal and the mundane in an attempt to portray the universal within the personal. 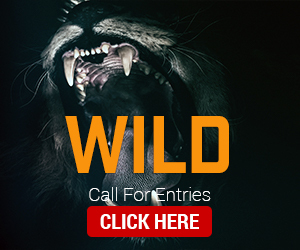 Her work has won several awards, has been featured in numerous publications, and exhibited widely in the U.S. and internationally. 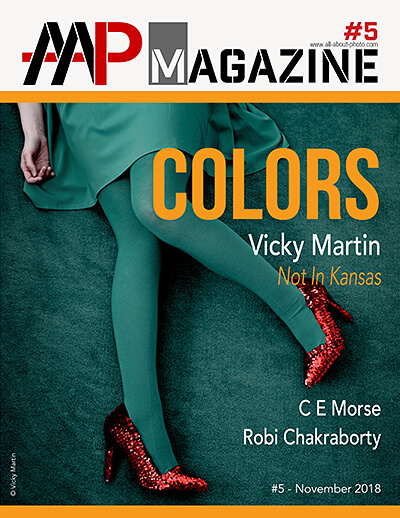 Her images are in the permanent collections of several museums worldwide. Matar has published three books: L'Enfant-Femme (2016), A Girl and Her Room (2012), and Ordinary Lives (2009).